Note: This is the permanent top post. Scroll down for newer posts. Here you will find numerous sources of information exposing the huge lie that is September 11th. I encourage all who visit this site to examine the information with an open mind, and to not let classic stereotypes about “conspiracy theories” cloud your judgement. You are not a conspiracy theorist for asking questions. And you are not a “terrorist” for questioning your goverment and the majority opinion. You have a right to descent. That is what makes us all human. New to the issues of 9/11? How Could Explosives be Planted in the WTC Buildings? And Why? Alleged 9/11 Plotters Offer to Confess at Guantánamo – What Does it Mean to the 9/11 Truth Movement? Wouldn’t People Have Talked if 9/11 Was an Inside Job? What Are the Possible Motives for 9/11 Being an Inside Job? Do NOT Get Sucked in by Disinformation!!! 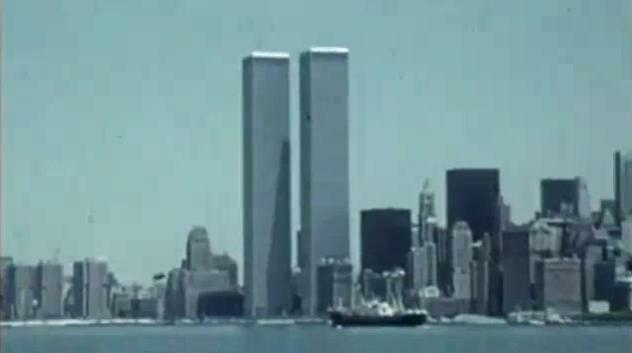 No Planes Hit the World Trade Center? The Videos Were Faked? The WTC Was NOT Destroyed with Directed Energy Weapons! Were “mini-nukes” used at the World Trade Center?